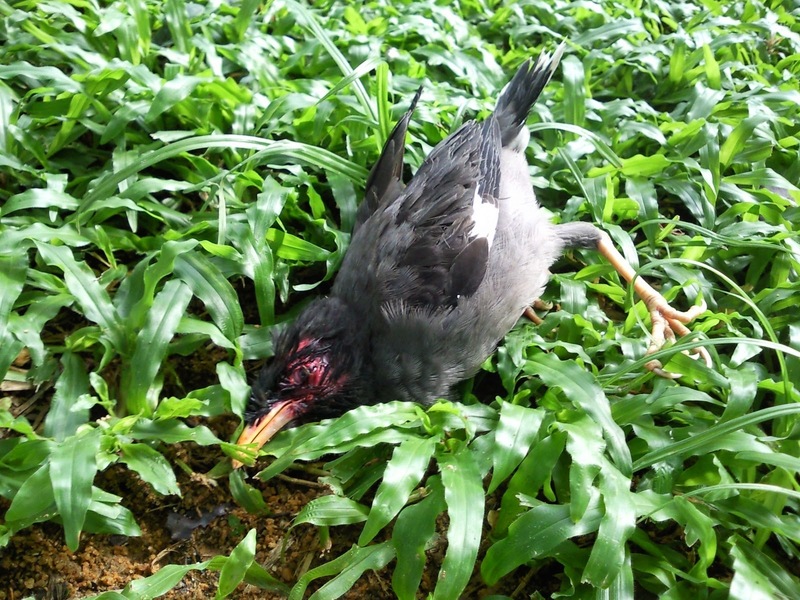 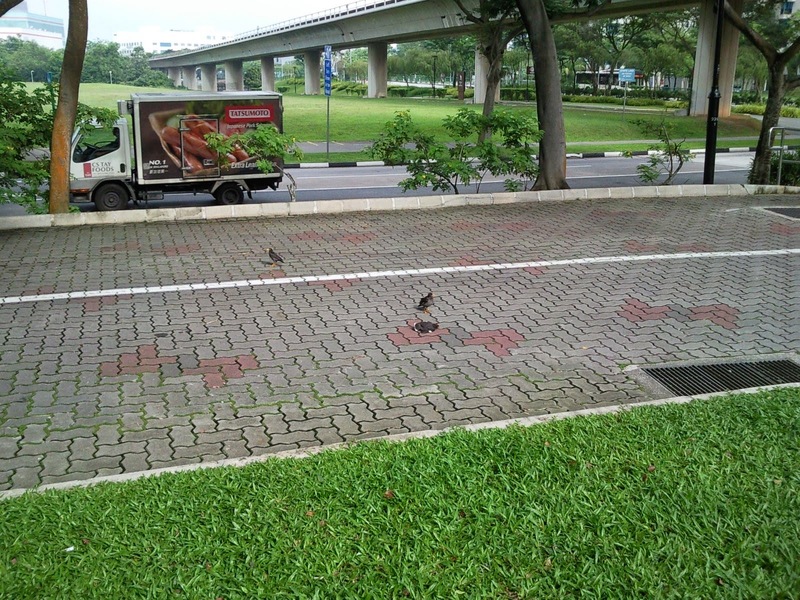 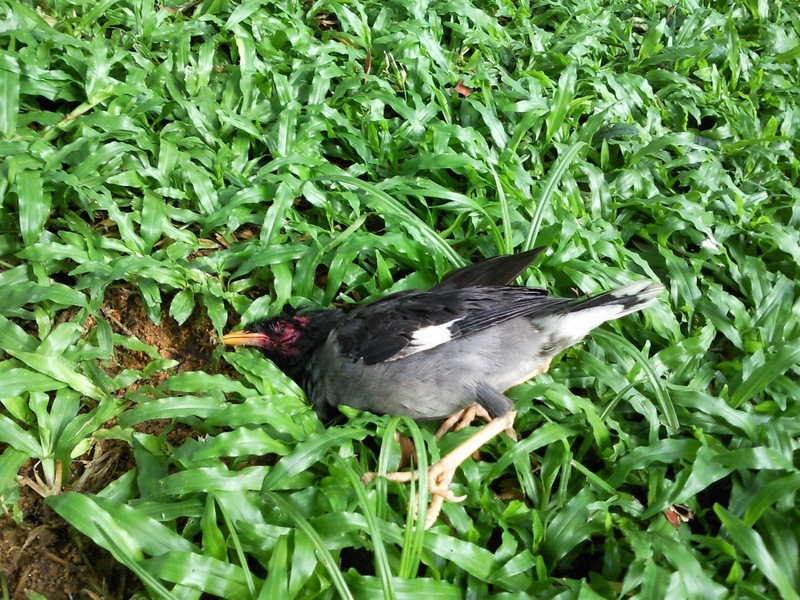 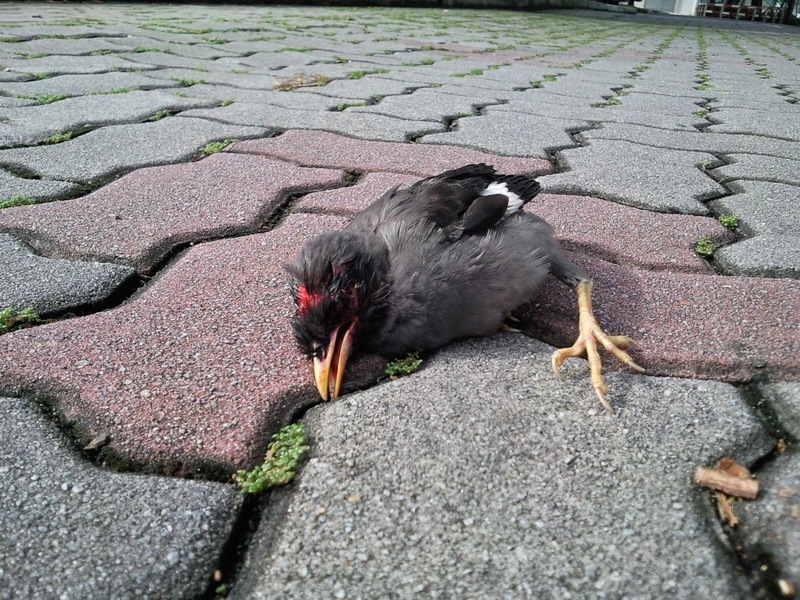 Saw this mynah bird beaten by his friends / foes at Sembawang. 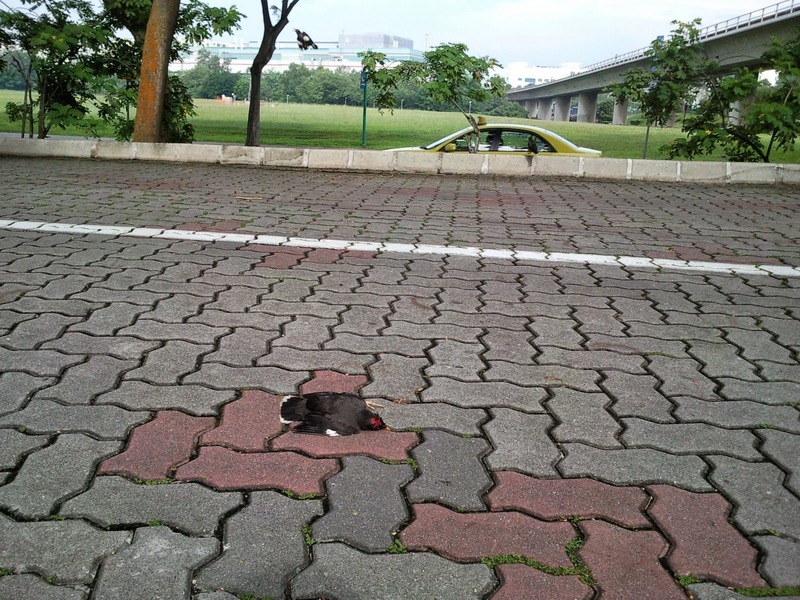 Took him out from the road to a cooler location under a tree. 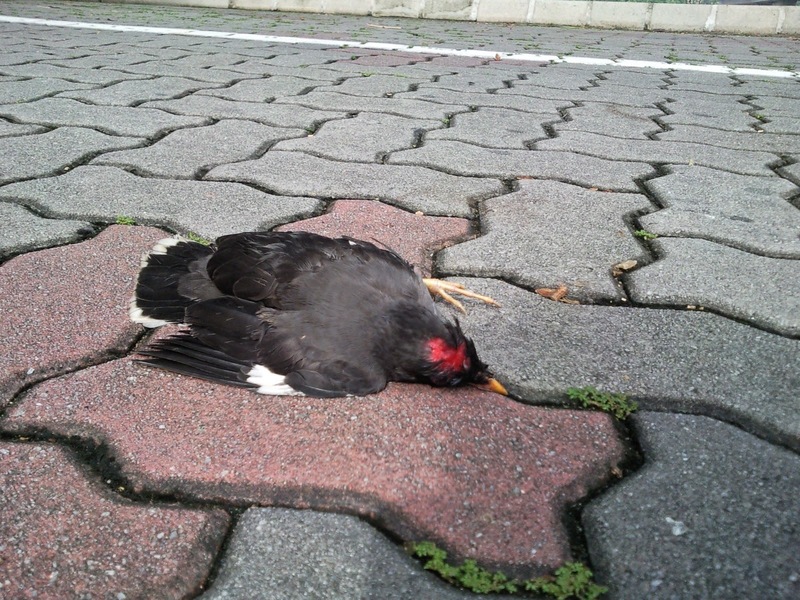 I doubt he can make it but nonetheless can rip.